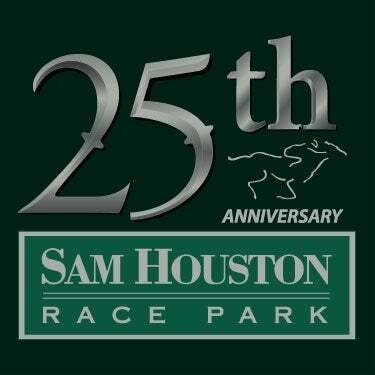 HOUSTON, TX - Sam Houston Race Park will salute accredited Texas-breds on the four remaining days of the 2017 Thoroughbred racing season. 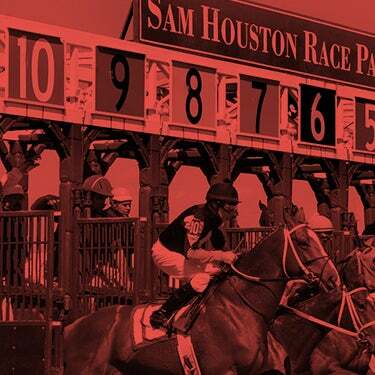 Seven Texas Champions Stakes will be contested, with the $50,000 Bara Lass and $50,000 San Jacinto Stakes set for Friday evening and the $50,000 Yellow Rose Stakes and $50,000 Richard King Stakes to be contested on Saturday, March 11. Three additional stakes will be run on Monday, March 13 and Tuesday, March 14, the final day of the 2017 live Thoroughbred racing season. The first stakes on the Monday afternoon card will be the running of the $50,000 Groovy Stakes for 3-year-old accredited Texas-breds at six furlongs. Rumpole, bred and owned by Joe Archer of Fletcher Properties Inc., became a stakes winner in convincing fashion, drawing off by 6 ½ lengths in the $65,000 Jim’s Orbit here at Sam Houston Race Park on February 18. That was just the fourth career start for the son of Too Much Bling, who is trained by Robert Young. He broke his maiden at first asking on October 22 at Retama Park and moved directly into stakes action, finishing fifth in the Texas Stallion Stakes before shipping to Houston. Despite being bumped twice in open company in the $50,000 Space City Stakes here on January 29, he ran fourth. That race set him up nicely for his gate-to-wire score in a tidy 1:10.75 under David Cabrera in the Jim’s Orbit. In addition to liking the chances of a stakes repeat for Rumpole, who is the 3-5 favorite on Monday, Young has high praise for jockey David Cabrera. Several horses who also ran in the Jim’s Orbit will return in the Groovy, including runner-up, Contrarytoordinary, a Valid Expectations colt co-owned by Danny Pish and Denis Foster and trained by Pish. Ted Gondron will ride the bay colt, who has run second in his last three efforts. Imma Wild Bling under Danny Sorenson, who ran third; Shaded, Too Much Gone and My Expectations will each be looking to challenge Rumpole. The Groovy is set as the sixth race on the card, which gets underway at noon. 2016 Sam Houston Race Park Horse of the Meet, Bravura, bred and owned by Victoria Ashford of Dallas, Texas, is the 2-1 morning-line favorite in the six furlong $50,000 Spirit of Texas Stakes. The 4-year-old son of Early Flyer trained by Bret Calhoun. Last year, Bravura was victorious in the $50,000 Groovy Stakes and followed that with an impressive score in the $75,000 Jim’s Orbit. Bravura underwent surgery to repair a small, non-displaced chip last year, and returned to action earlier this meet in the $50,000 Houston Sprint Cup, finishing second to Union Jackson. DeShawn Parker rode the chestnut colt on February 4, and has the return call on Monday. Calhoun will also run Supermason, owned by Brad Grady. The 5-year-old son of Grasshopper won the 2015 Jim’s Orbit here and will be ridden by Lindey Wade. Several respected veteran sprinters will compete in the six furlong $50,000 Spirit of Texas Stakes. David L. Davis' homebred A M Milky Way, is the defending champion in the Spirit of Texas and also won the 2015 Groovy Stakes at Sam Houston Race Park. Carolyn Barnett's homebred Solar Charge will make his 77th career start in the Spirit of Texas. The 10-year-old, trained by H. B. Johnson, won the 2013 edition of the stakes and has surpassed the $555,000 earnings mark. Paul Nolan will guide the bay gelding in the seventh race on the Monday card. 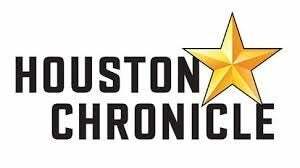 A compact, but competitive field is entered in the one-mile $50,000 Star of Texas, which will be run Tuesday, March 14 as the sixth race on the matinee card. Two-time champion F J Uncle Vic, closed in the final stride last January to win by a half-length. 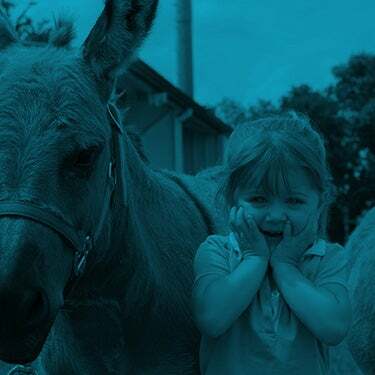 The 6-year-old son of Uncle Abbie, will once again, be ridden by Ernesto Valdez-Jiminez, who pilots the bay gelding for owners Johnny B. Evans and Terry Eoff. Eoff trains F J Uncle Vic, who will be making his 42nd career start, and was overlooked in last year’s edition of the Star of Texas, winning at odds of 23-1. Magna Breeze is cross-entered in Saturday’s the $50,000 Richard King Stakes, for 4-year-olds and upward at a mile and one-eighth on the Connally Turf Course. The multiple-stakes winner, owned and trained by Steve Asmussen, will be tough in either feature and is the 5-2 second choice. The field also includes Henry S. Witt Jr.’s Witt Six, who ran third in last year’s Star of Texas; allowance winners Buck Fifty and Lonesome Wind as well as Spider’s Alibi. Iram Diego, the leading rider in the 2016 Sam Houston Thoroughbred meet, looks on target to repeat as he heads into the final four days of the season with 40 wins, nine more than David Cabrera. Sasha Risenhoover (23); DeShawn Parker (21) and Ivan Arellano (19) round out the top five. In the trainer standings, Steve Asmussen, who has seven leading trainer titles at Sam Houston Race Park, remains in the lead with 26 wins. Mindy Wills is in second place with 16 trips to the winner’s circle. The top five include Jerenesto Torrez (15); Karl Broberg (13) and Danny Pish (12). A very competitive battle is underway for leading owner with Jose Luis Espinoza leading with ten victories, followed by Asmussen with nine wins. End Zone Athletics and Clark O. Brewster are tied with eight wins and Douglas Scharbauer follows with five first-place finishes. Each of the winners will be honored on Tuesday, March 14, when presentations will be made to the leading owner, trainer and jockey.